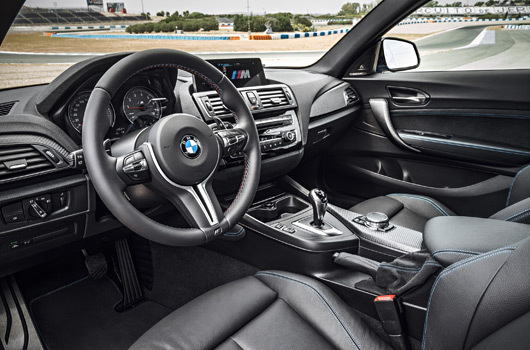 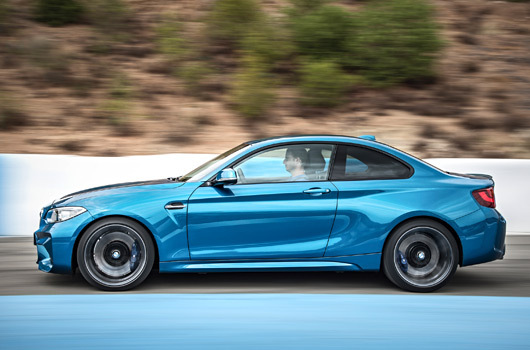 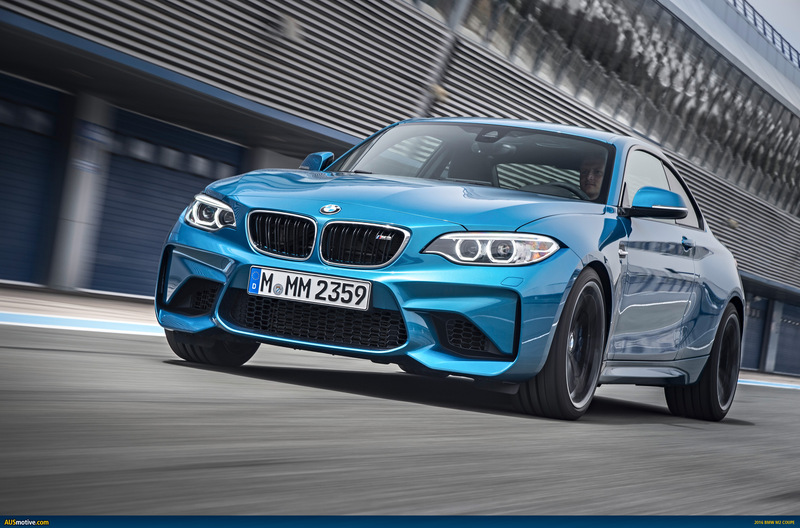 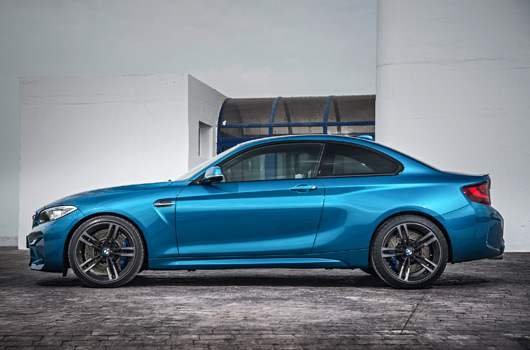 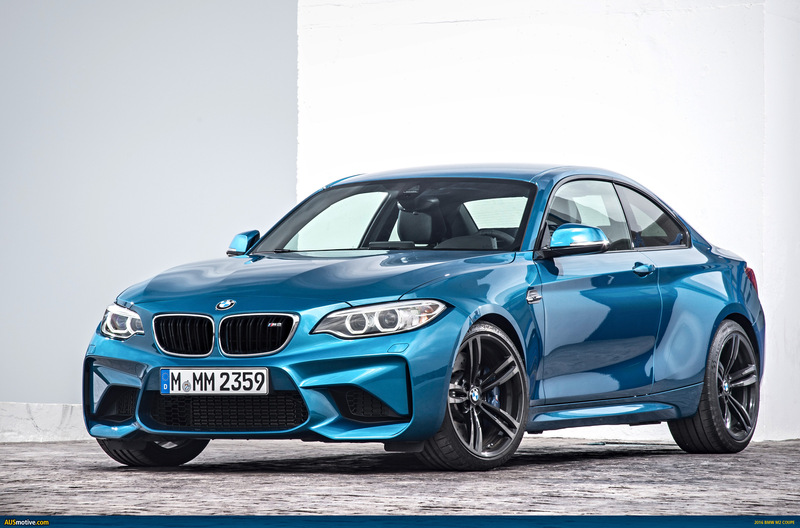 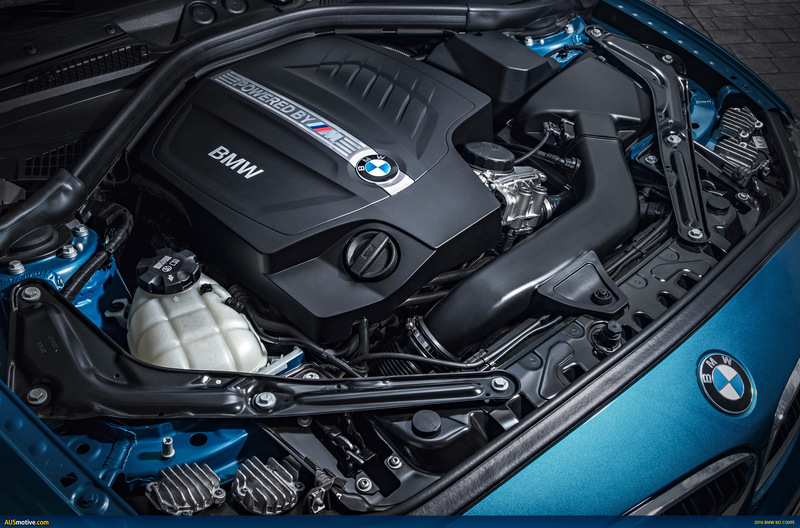 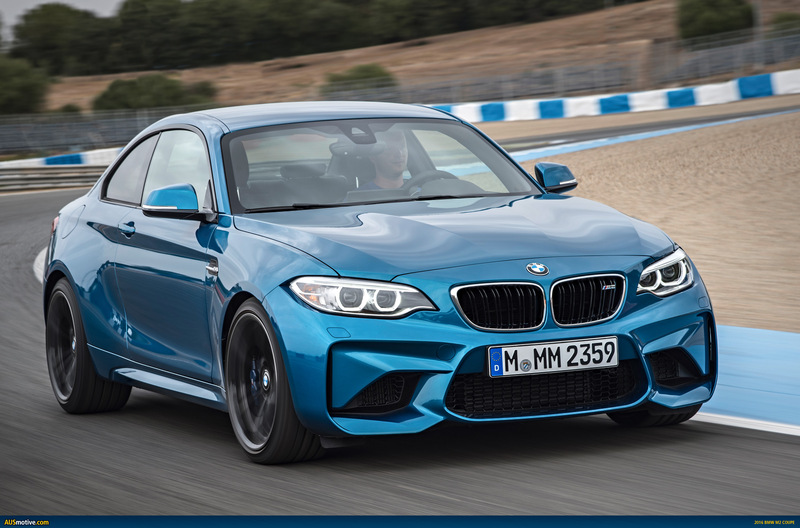 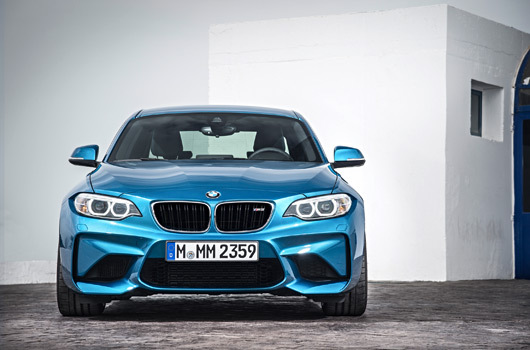 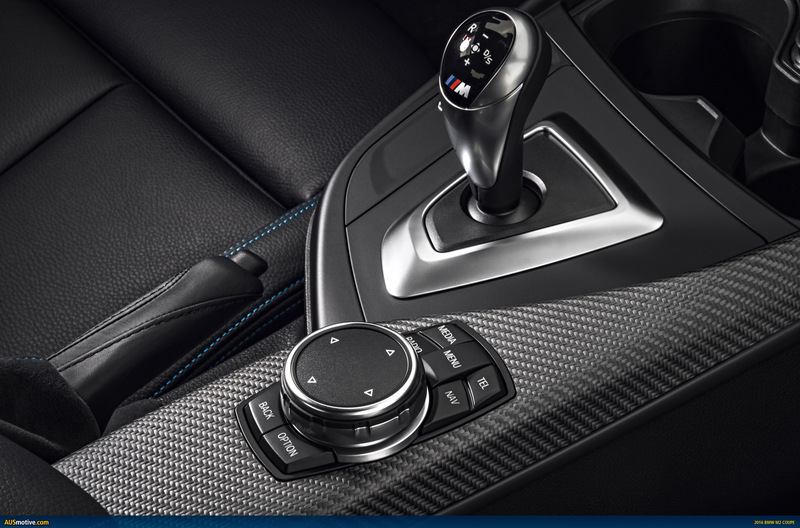 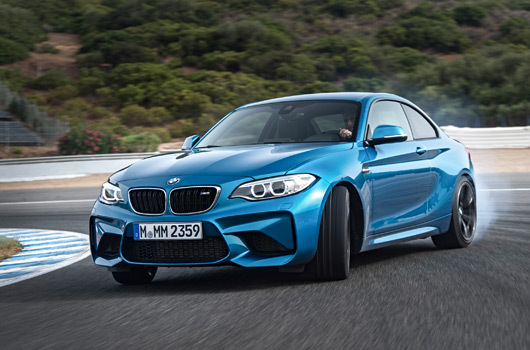 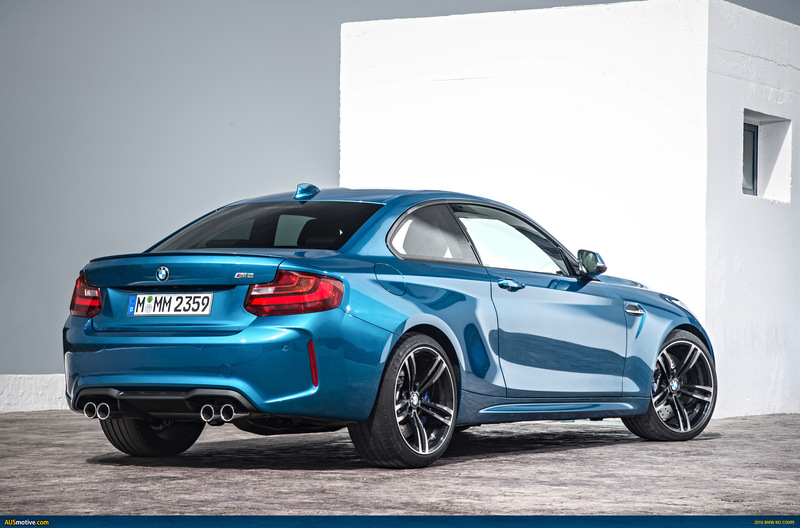 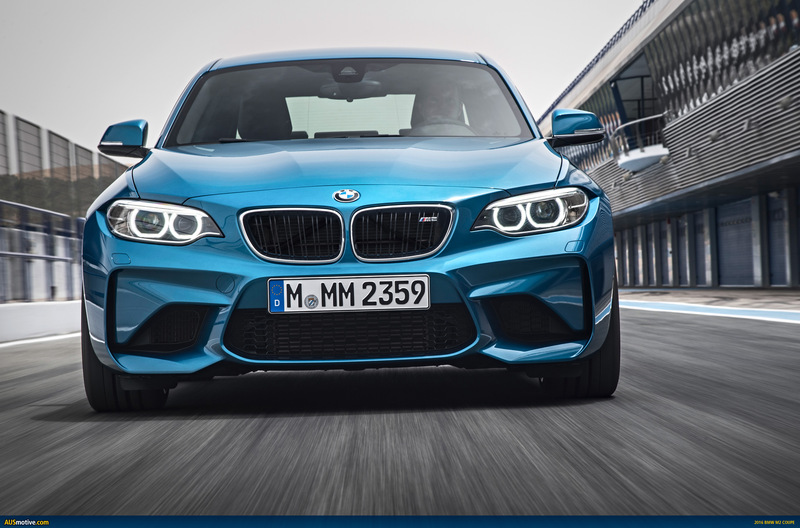 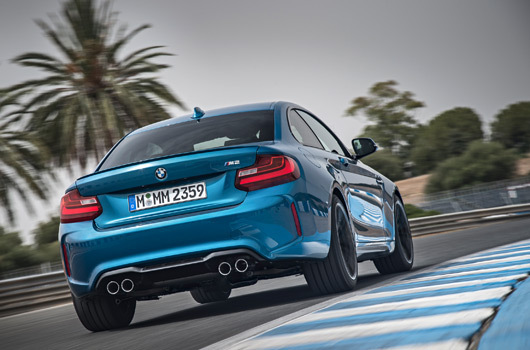 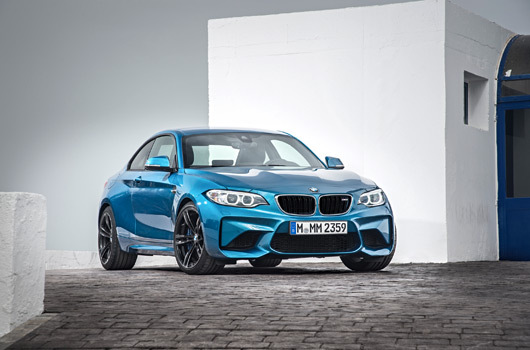 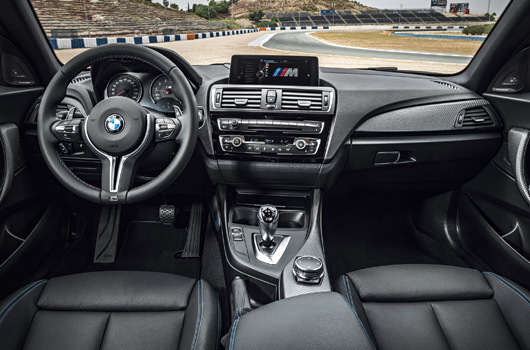 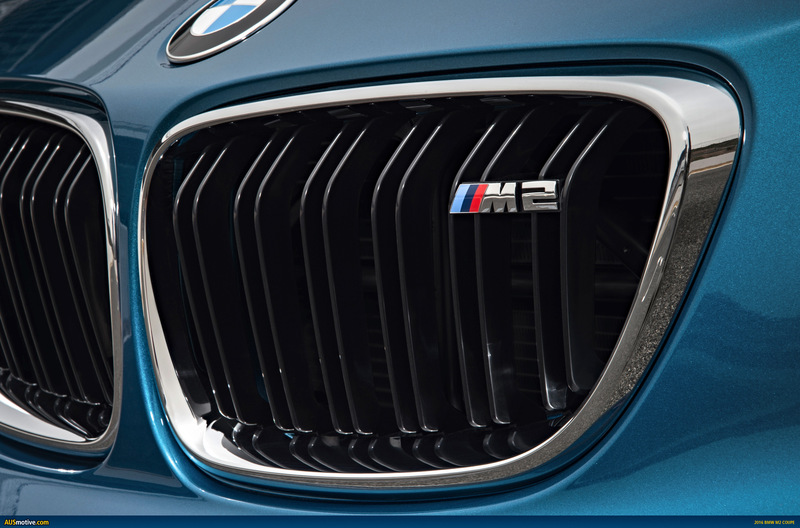 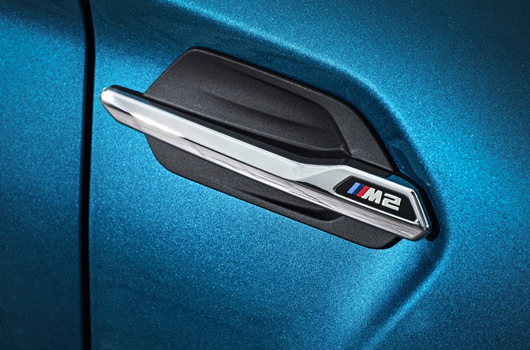 The new BMW M2 Coupe is not only the direct heir to the successful BMW 1 Series M Coupe, but also – in its underlying philosophy – a descendant of the original E30 BMW M3 and the BMW 2002 turbo. The latter caused a sensation over 40 years ago, anticipating the commitment of what is now BMW M GmbH to outstanding dynamics, unbeatable agility and optimal car control. 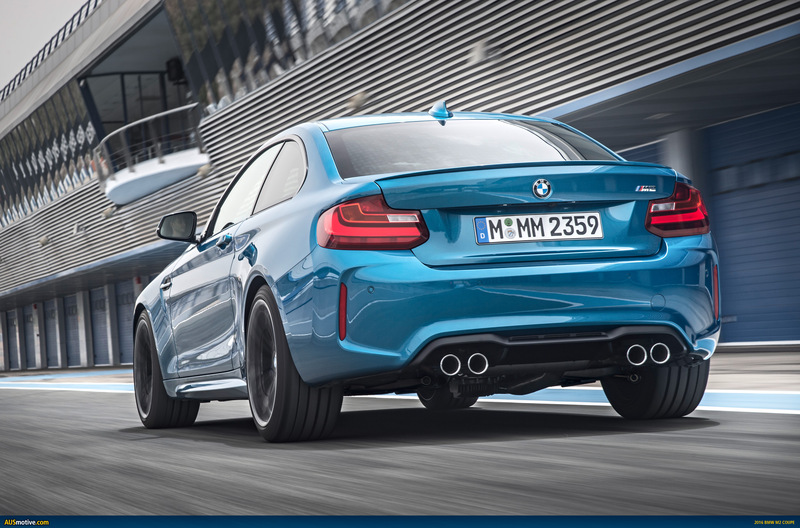 Further information on official fuel consumption figures, specific CO2 emission values and the electric power consumption of new passenger cars is included in the following guideline: “Leitfaden über Kraftstoffverbrauch, die CO2-Emissionen und den Stromverbrauch neuer Personenkraftwagen” (Guideline for fuel consumption, CO2 emissions and electric power consumption of new passenger cars), which can be obtained from all dealerships, from Deutsche Automobil Treuhand GmbH (DAT), Hellmuth-Hirth-Str. 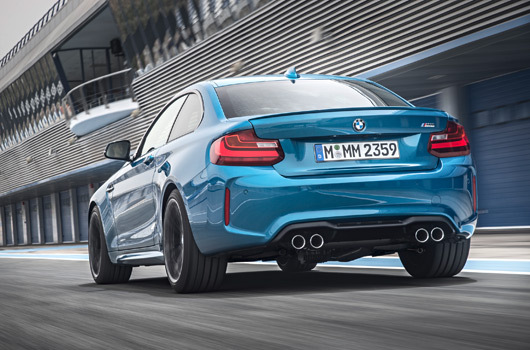 1, 73760 Ostfildern-Scharnhausen and at http://www.dat.de/en/offers/publications/guideline-for-fuel-consumption.html. 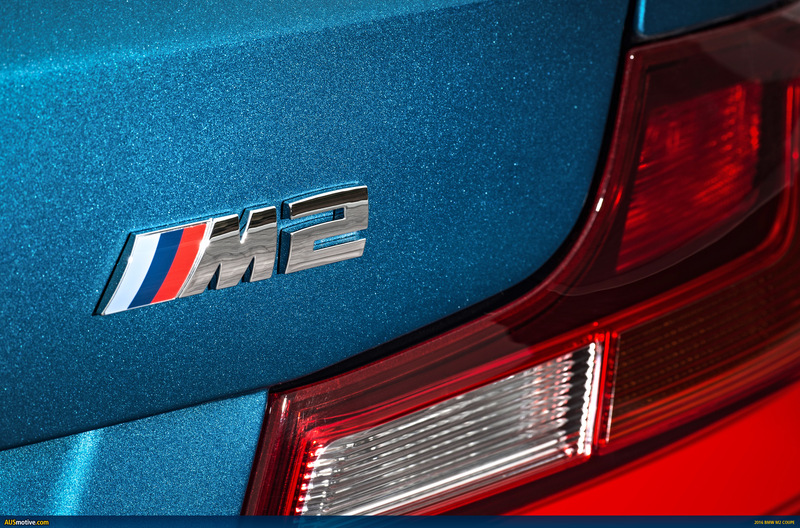 Leitfaden CO2 (Guideline CO2) (PDF ‒ 2.7 MB). I am by no stretch a BMW guy, but that is hot and very well priced for what it is. 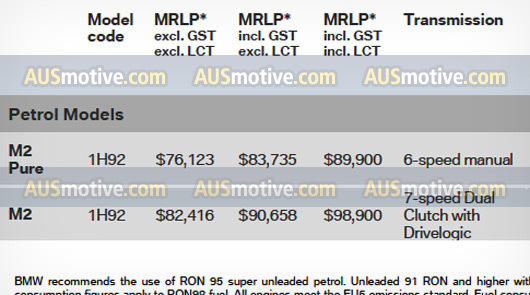 I’m with Luke. Although I’m very much a BMW guy lol. 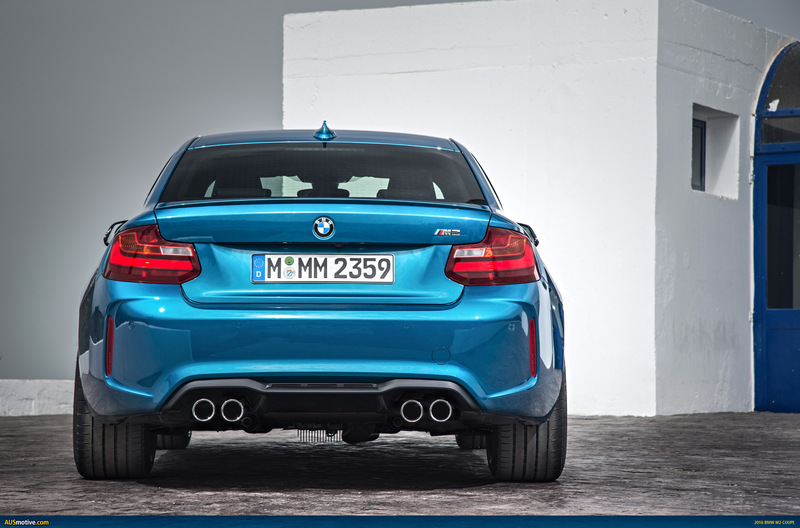 I like the side on profile the best, it looks a bit closer to the 1M, albeit not quite as muscular.